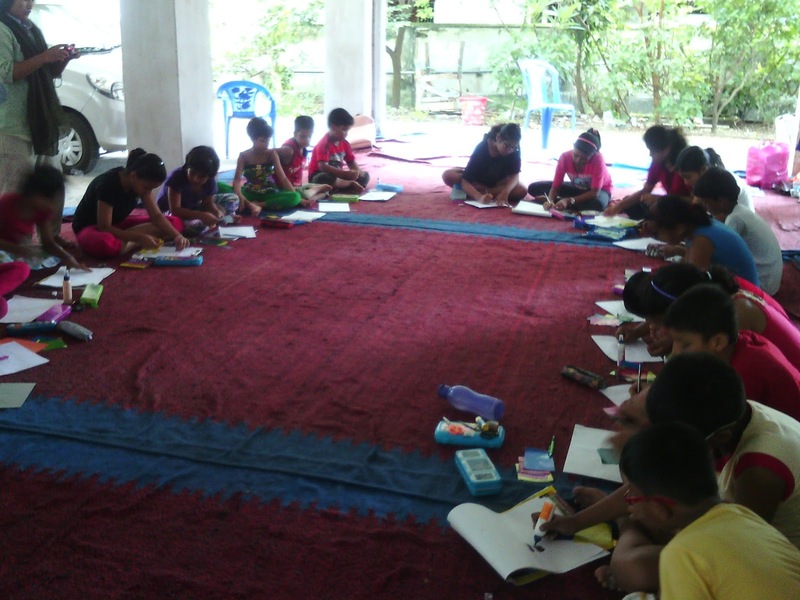 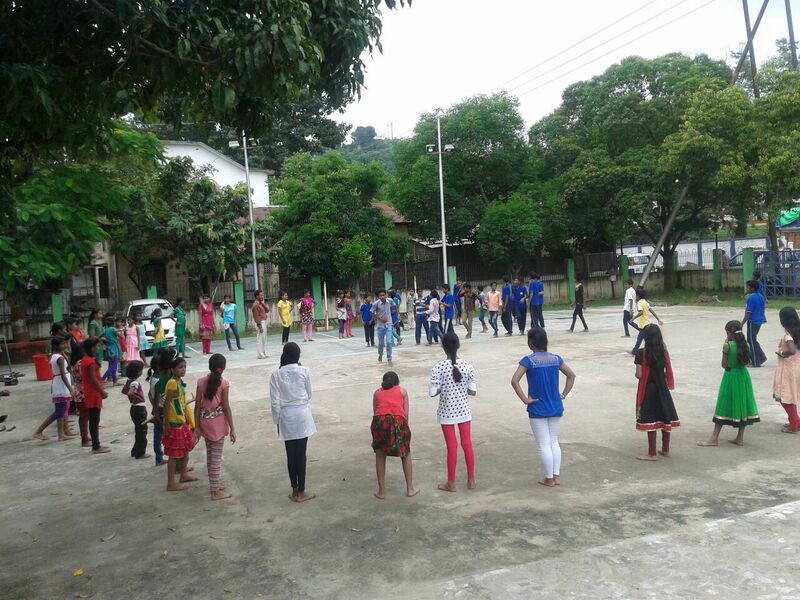 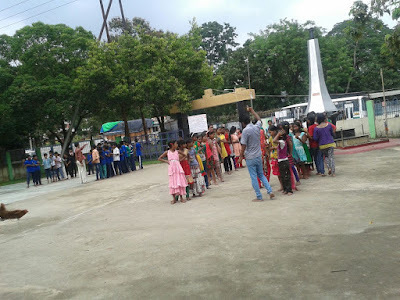 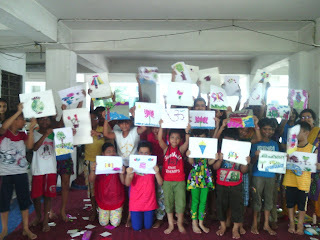 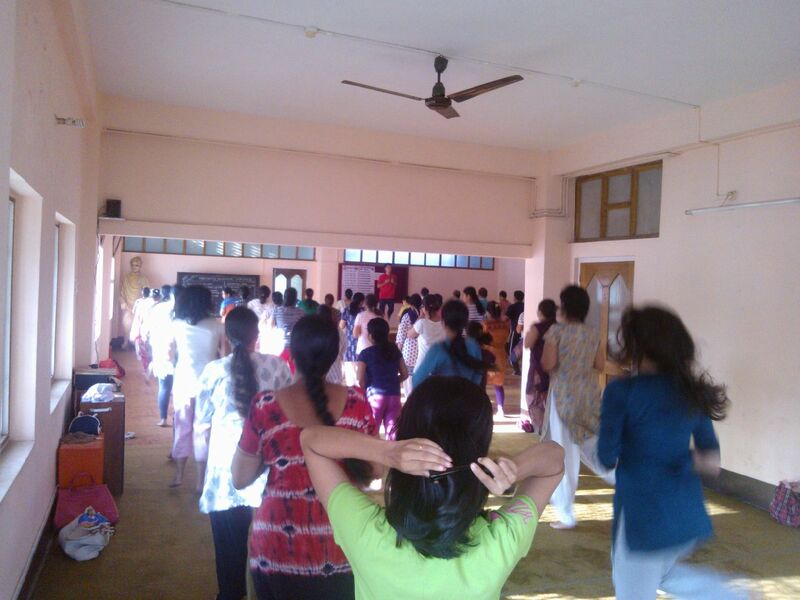 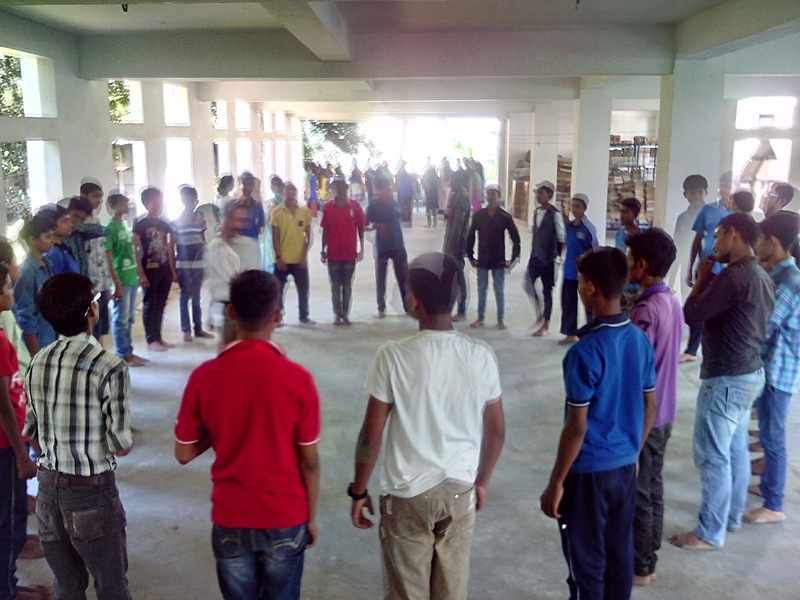 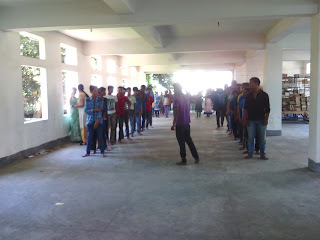 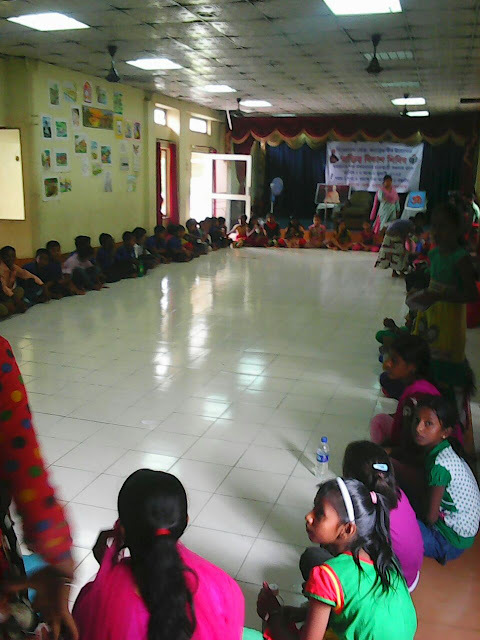 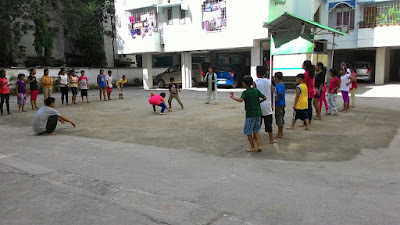 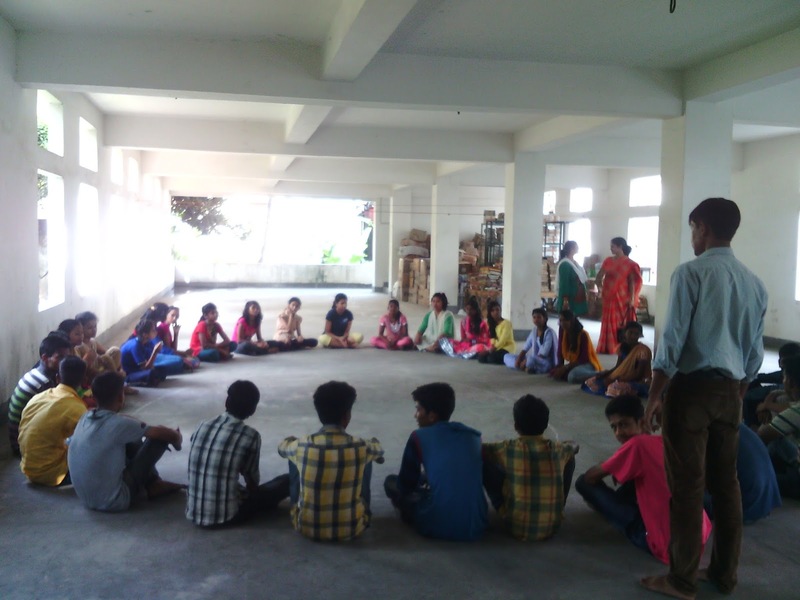 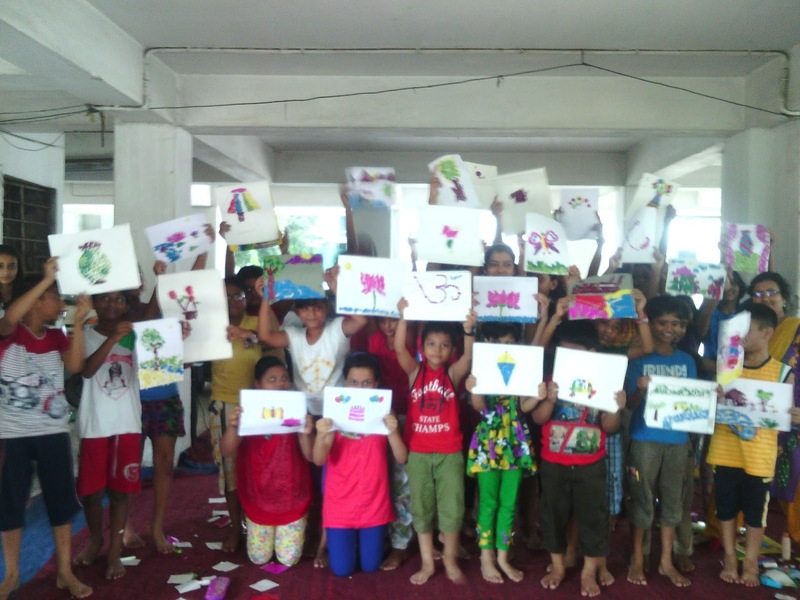 Vivekananda kendra conducted on 30th to 1st July of 2015 non-residential camp Bothakur road ulubari Guwahati Assam. 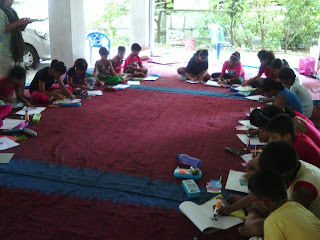 Labels: Vivekananda kendra conducted on 30th to 1st July of 2015 non-residential camp Bothakur road ulubari Guwahati Assam. 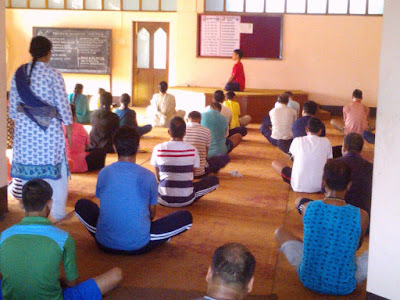 Yoga satra 1st to 10th July 2015 112 participants.